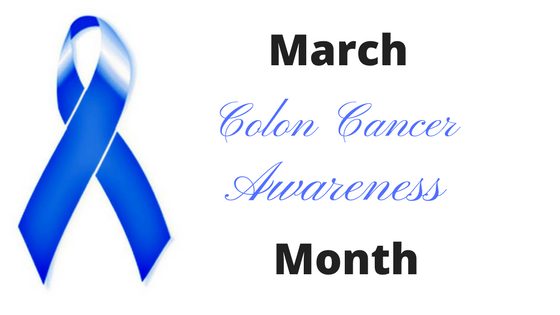 March is National Colon Cancer Awareness Month. A time to increase knowledge about the benefit of obtaining a colonoscopy to detect polyps which can lead to colon cancer. Current recommendations call for screening of all adults age 50 and over and for younger people with family history. African Americans should start screening at age 45. However,current information shows that colon and rectal cancers have dramatically increased in younger people in the past 40 years. According to a recent USA today article, a study by the American Cancer Society revealed that cases involving younger adults have risen to 29% for rectal cancer and 17% for colon cancer. About 11,000 people in their 40's and 4,000 people younger than 40 were diagnosed in 2013. This puts the Millennial and Generation X adults at risk. 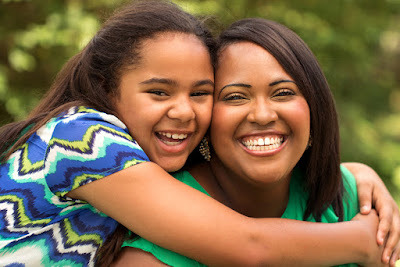 Managing work and family responsibilities is proving especially difficult for US Millennials. Consequently, finding time to take care of health issues and having time for personal care is challenging. Paying attention to possible changes in bowel habits and seeking medical attention is important to help reduce this new risk. Due to the fact there is no current recommendation to screen young people for colon cancer, what signs should a young person look for? Some sings and symptoms might be bloody stools, change in bowel habits like persistent diarrhea or constipation, cramps or weight loss that's unintentional. Know your history, know your body, embrace your power. Here's what you can do. We know that risk factors linked to colon cancer are obesity, diets high in red and processed meats, lack of exercise and diets low in fruits, vegetables and grains. Although current research has not linked these risk factors to younger adults, practicing prevention is worthwhile. Reduce red and processed meats. Add more fish and lean meat to your diet.